Almost new with numerous upgrades. Large lot with in great location. Circumstances have necessitated this sell. This is a great opportunity. This 4 bedroom, 3 bathroom Single Family home for sale is currently listed for $247,500. Located in Goldsboro, NC, 585 Buck Swamp Road features a lot size of 120x122x218x230 and was built in 2016. It has been on Coldwell Banker for 117 days. This listing is provided courtesy of COLDWELL BANKER HOWARD PERRY & WALSTON. Looking for more homes for sale near this one? 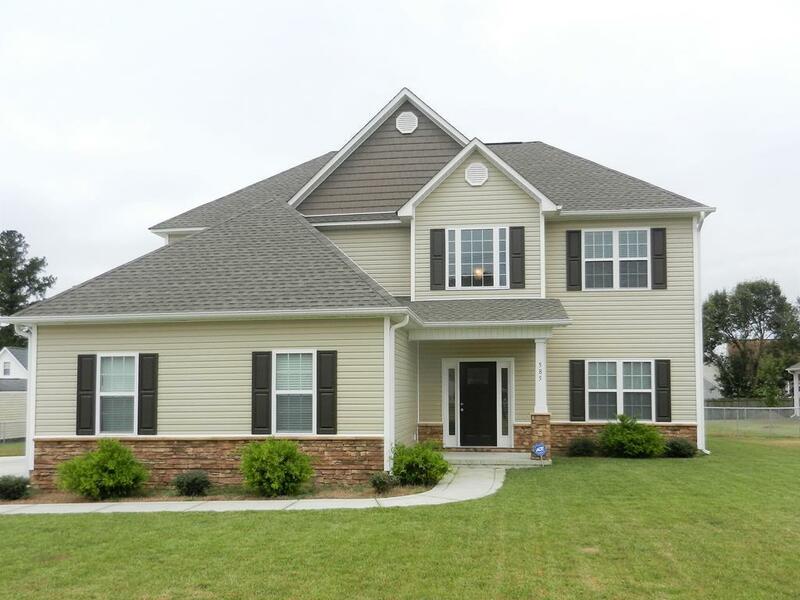 View all Goldsboro, NC homes and connect with local real estate agents. 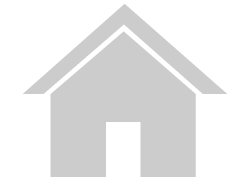 Website provided and owned by Coldwell Banker Howard Perry and Walston.